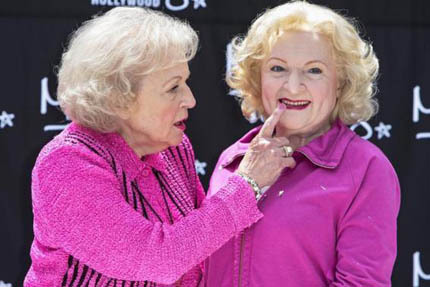 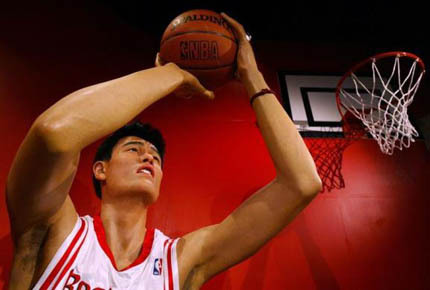 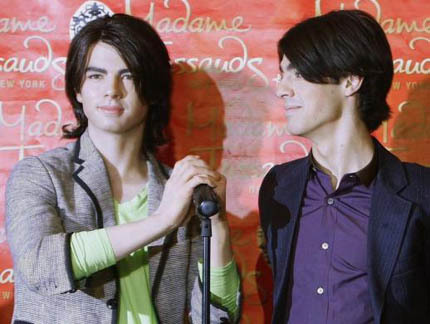 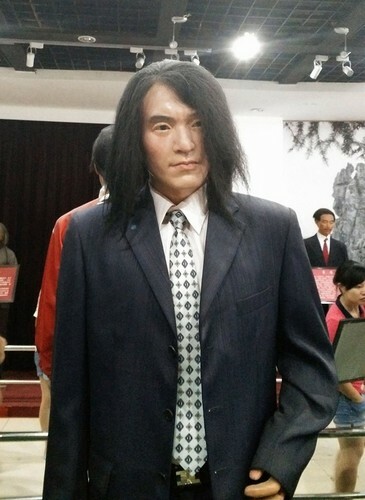 A wax museum in China has become a hit for featuring the "worst" celebrity wax figures. 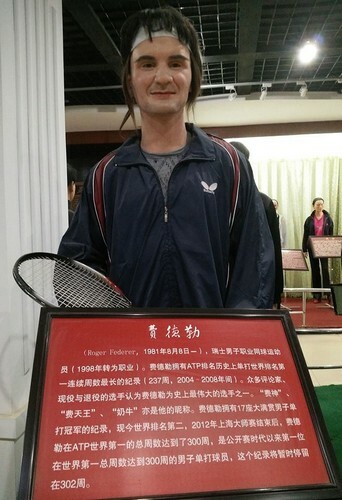 According to China's English news site CCTVNews, the figures of Asian celebrities such as Stephen Chow and Zhang Ziyi were made as part of a tourist attraction in Chengdu, China to give visitors a close-up experience with the stars. 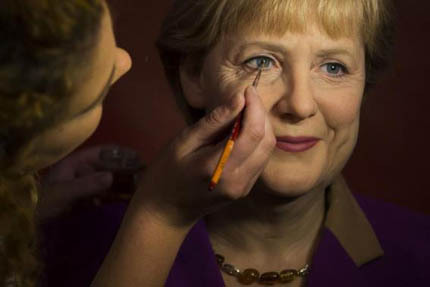 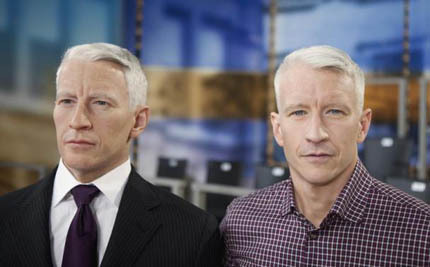 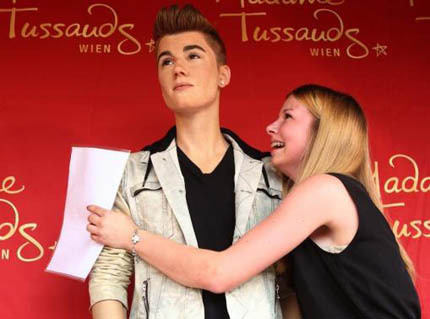 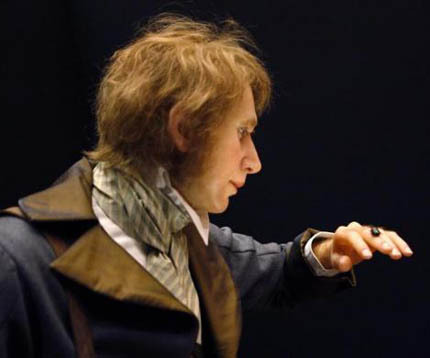 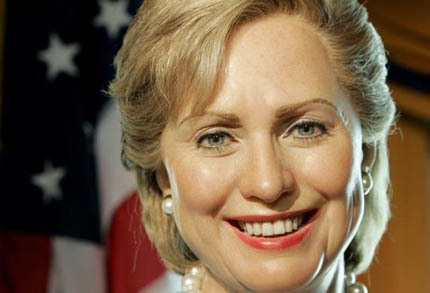 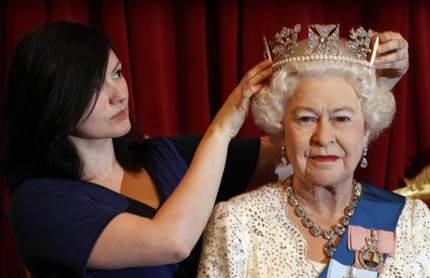 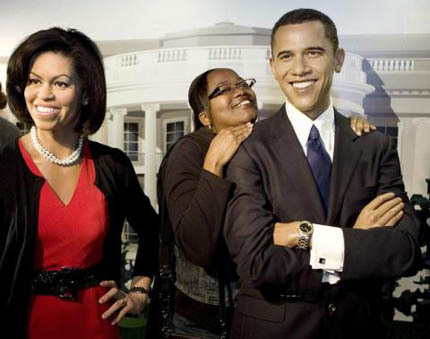 The attraction, however, seemed to copy the famous Madame Tussauds exhibition but failed in its attempt, added CCTVNews. 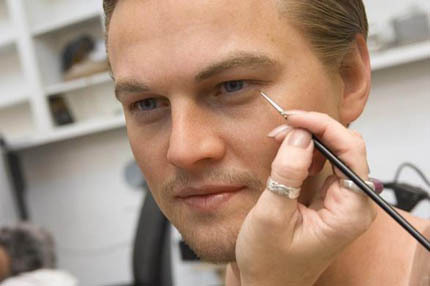 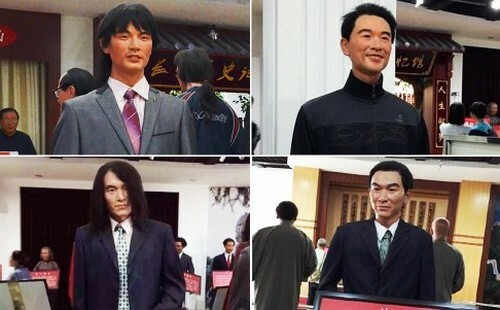 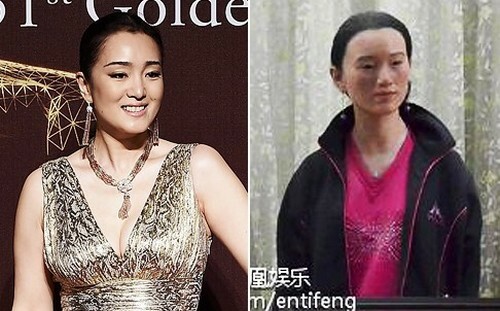 Wax figures of Asia's leading actors and actresses are not only unidentifiable, they are also dressed in old-fashioned outfits and 1980s tracksuits. 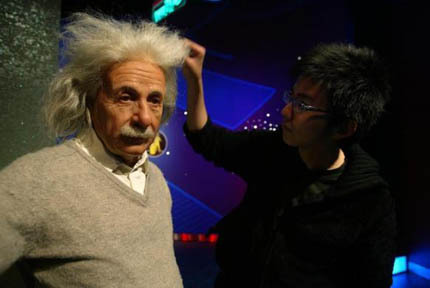 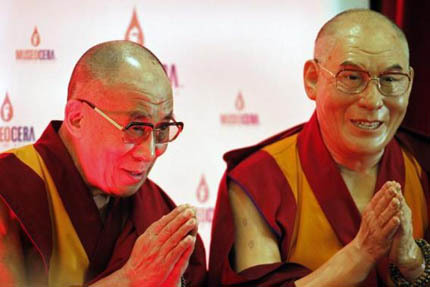 Many netizens who saw photos of the figures online have also dissed the hairstyles given to the sculptures. 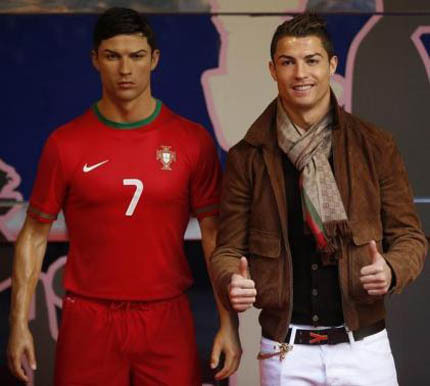 Many social media posts have criticised the badly-made figures. 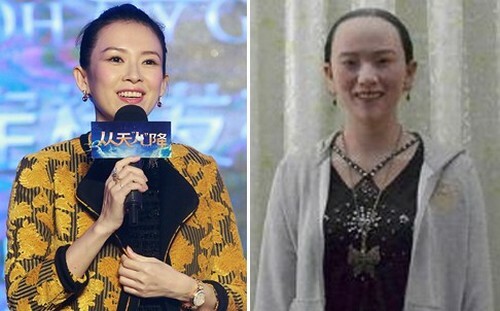 One Sina Weibo user, @Qingjiaowoyuezhuer, said: "I am afraid of seeing them". 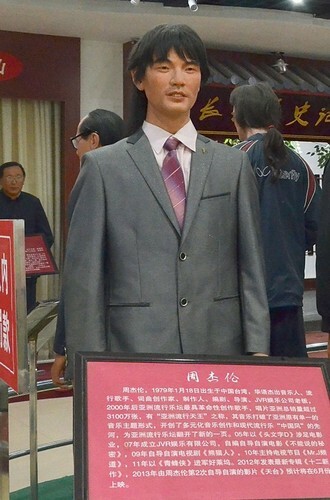 "It seems that visitors will be terrified of these figures when they take a close look," commented another user, @Mochashiwozhushi. 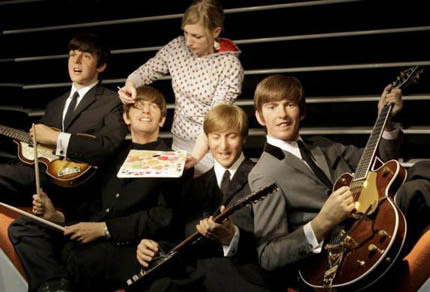 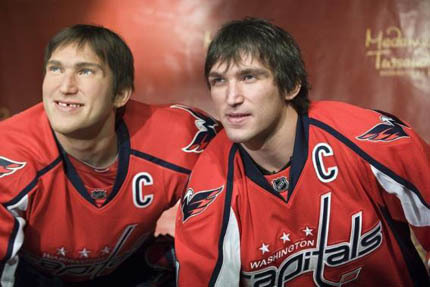 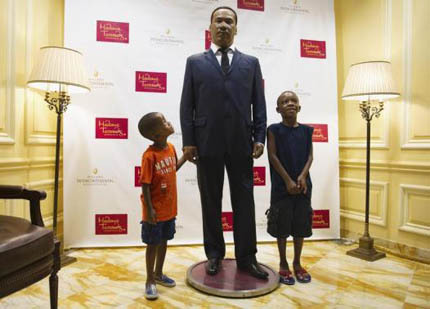 Click on the gallery to see the wax figures that critics have said are the stuff nightmares are made of. 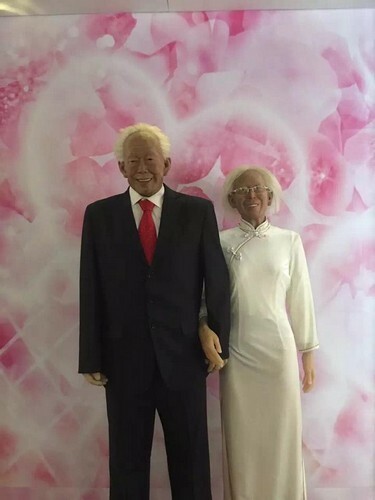 Mr Lee Kuan Yew and his wife, Madam Kwa Geok Choo in a Lee Kuan Yew museum in Meizhou, China. 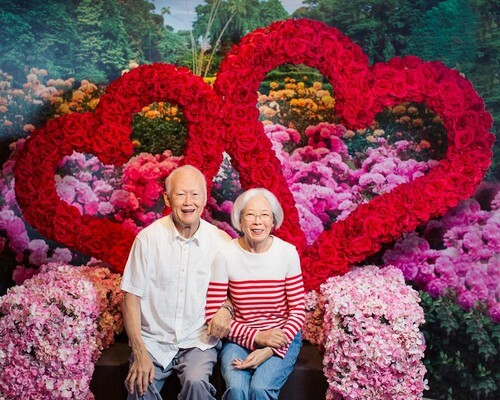 Mr and Mrs Lee at Madame Tussauds Singapore. 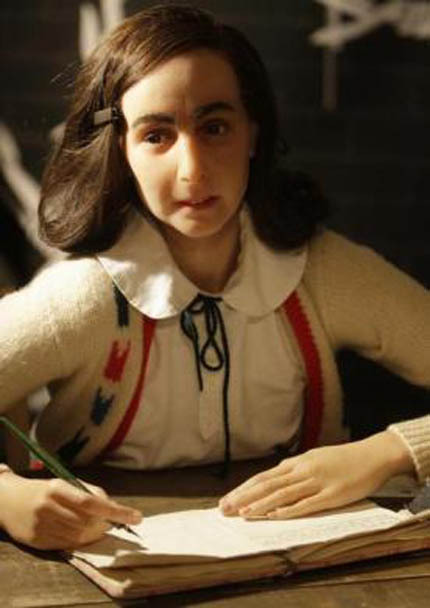 Can a sculpture of a person be an uncanny resemblance of the person himself? 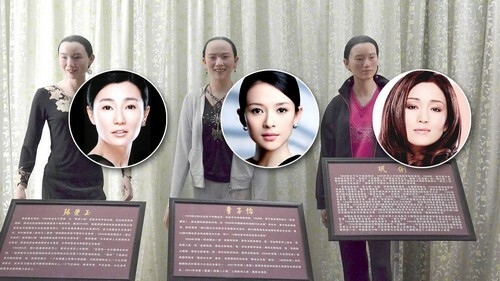 It seems like the opposite is true for some stars who have had their wax figures carved and displayed in a museum in Chengdu, China. 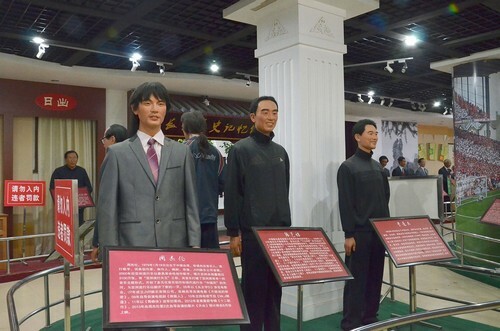 Past actors and actresses who have won the "Best Actor" and "Best Actress" titles are dressed in Chinese old-fashioned suits and tracksuits of the 1980s at the museum. 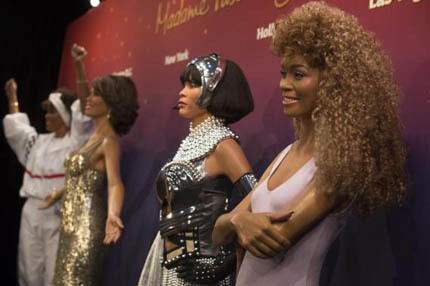 The hairstyles of the figurines were also deemed unacceptable to youngsters. 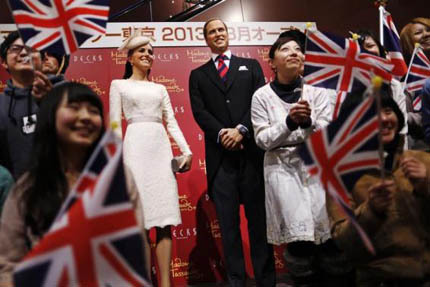 In various social media posts, people have criticised the figures. 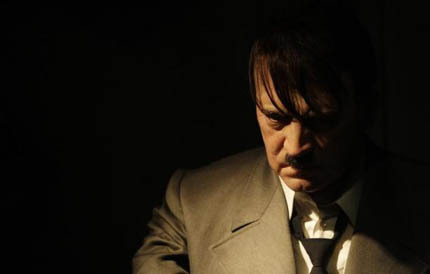 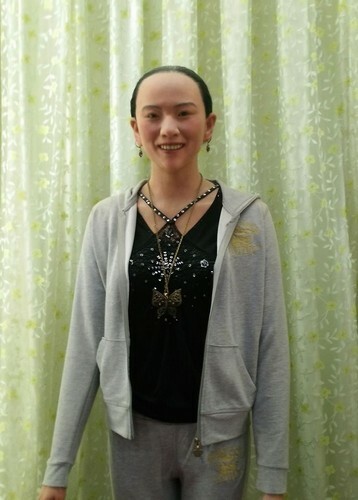 One Sina Weibo user, @Qingjiaowoyuezhuer, said: "I am afraid of seeing them."